The Texas On-site Wastewater Association trade show is one our team always looks forward to attending. TOWA does a fantastic job supporting our industry, and we look forward to spending time with our TOWA family. It is an excellent couple of days catching up with old friends and a chance to meet new ones. 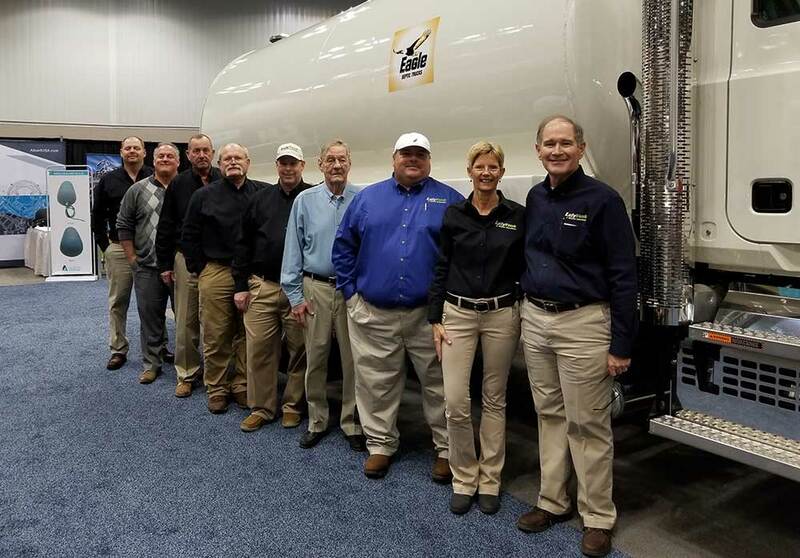 We are excited to spend a couple of days at the On-site Wastewater Association trade show with our friends and current customers, some of which have been with us for over 40 years. We're eager to welcome new friends and faces into the TOWA trade show family. 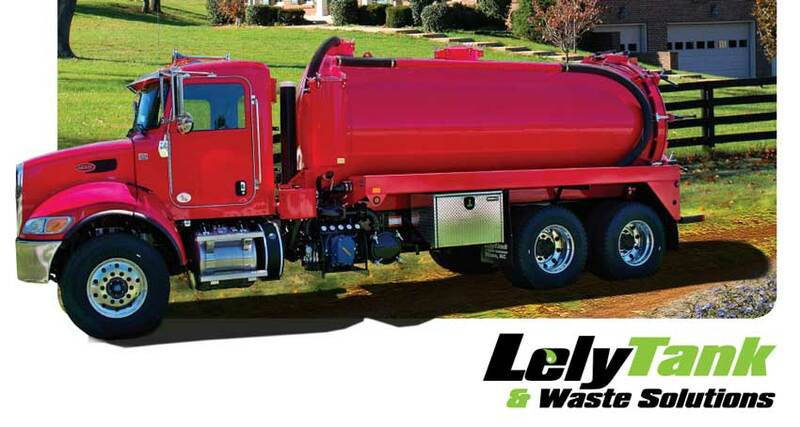 So, visit Lely Tank & Waste Solutions this March at the 2019 TOWA trade show.